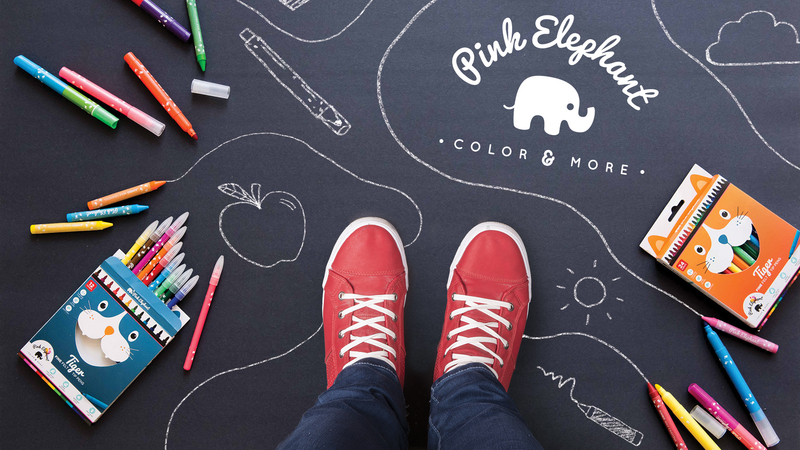 Pink Elephant is a stylish new brand for children. 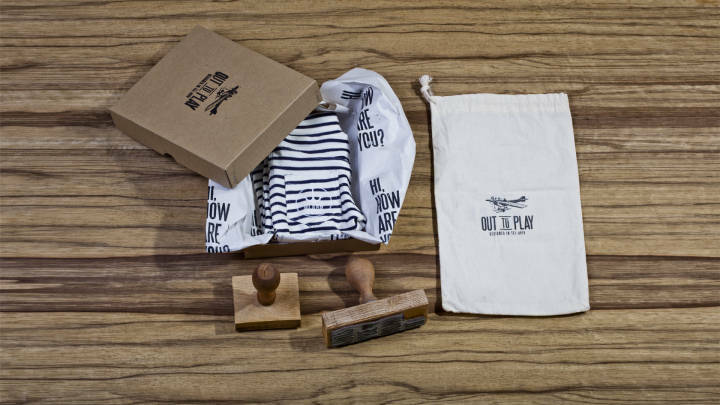 We were asked to create a top-to-bottom brand for this company, as well as naming and packaging. 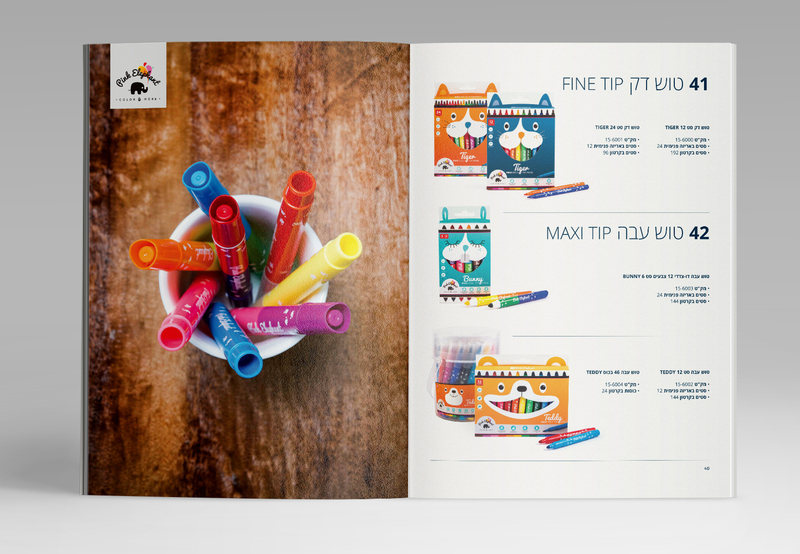 Starting with felt tip pens, we quickly decided that our recurring motif would be happy, grinning animals, each product based on a different animal. 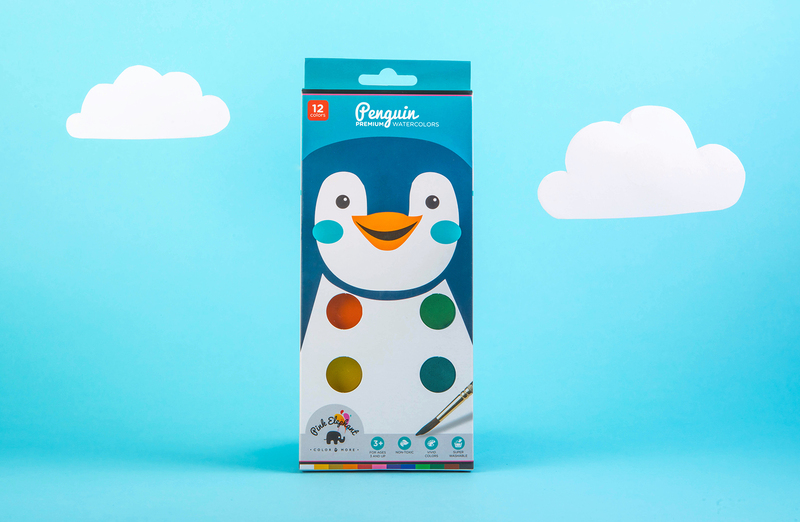 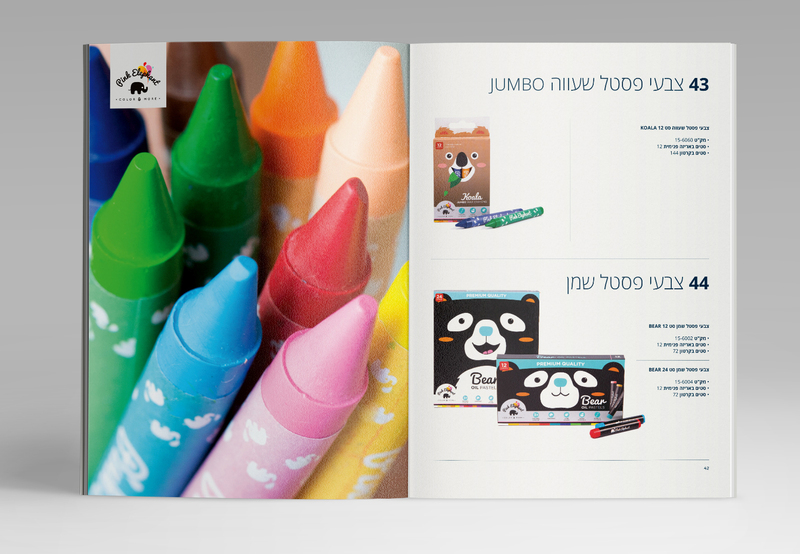 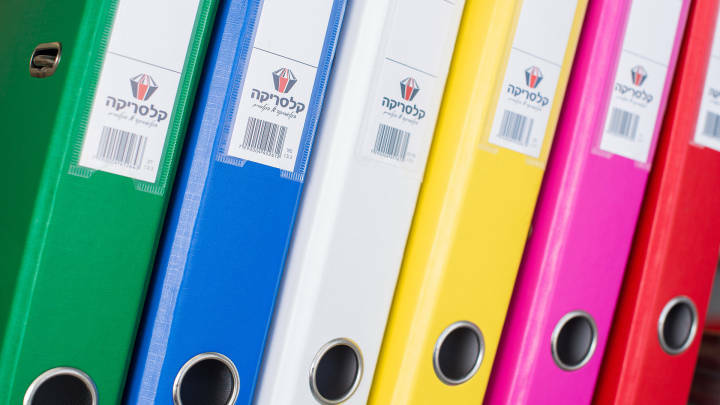 Thus, we created a very colorful, child-friendly series of illustrated packages for the company’s different products: pens, crayons, watercolor, pastels, and more.